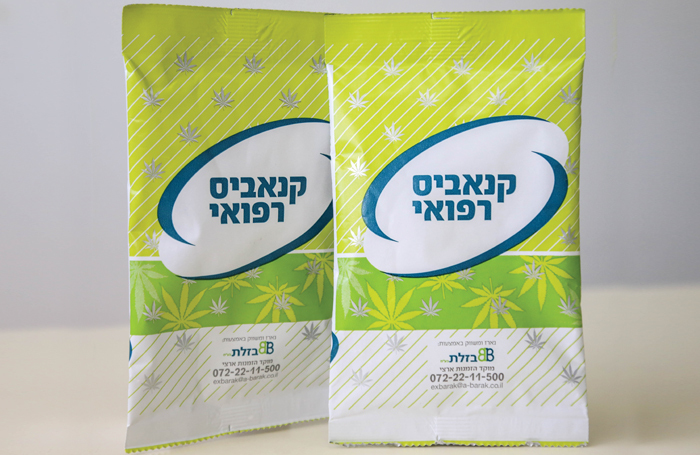 Bazelet has been manufacturing a wide range of products since 2014 and provides its clients with products made from the cannabis plant, which is grown by four of the eight legal cultivators in Israel. 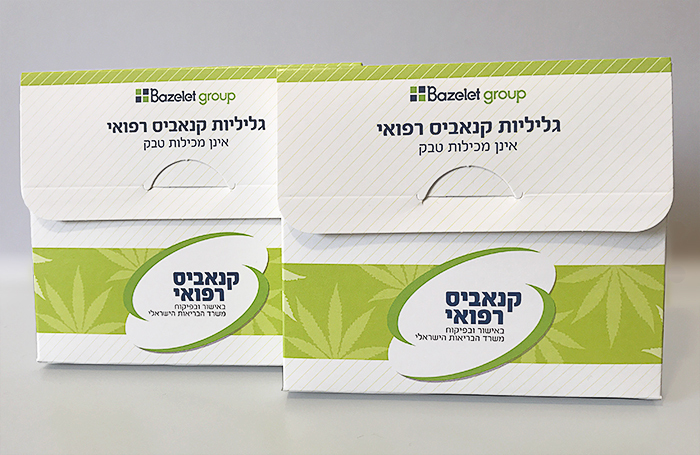 Bazelet makes its products from select species grown by Israel’s leading cultivators in meticulously maintained farms that utilize advanced technologies to ensure a steady supply of high-quality medical cannabis species made in Israel. As soon as it arrives at our facility, the buds undergoes laboratory testing and control throughout the manufacturing process, until the final product is made. When cannabis buds arrives at our facility, it undergoes quality inspections and strict sorting so that only the finest cannabis buds is used. Cannabis buds undergo an optimal drying process based on Ministry of Health requirements and a unique aging process that intensifies flavors and aromas. Our buds packaging has come a long way since our very first product, with the bag maintaining optimal quality and freshness. The materials used to make these bags have been carefully selected and are perfectly suited to our automatic packaging process, meaning that we can make more than 100,000 bags each and every month. Bazelet’s grinding process is very unique and uses only the finest cannabis buds, which is selected and filtered to remove any leaves and stems, and then undergoes quality control to make sure the result is a Consistent result and perfectly reproducible product each and every time. All of our species and blend scanbeorderedin ready to use ground form. Ground buds comes in hermetically sealed packaging that can be vaporized, smoked or consumed in other ways. Our ground buds packaging is made to fit patients’ needs and is measured so that one package equals one use. Just like our ground cannabis packages – rolled cannabis cigarettes are made from clean and filtered buds to remove leaves and stems. Our cigarettes are made through a unique process using machines specially tailored to Bazelet’s needs. Bazelet’s goal is to manufacture uniform and perfectly-measured cigarettes specifically tailored to the patient’s needs, and it also manufactures 0.5g cigarettes with a long filter that makes it easier to inhale. All of our strains and blends can be ordered in pre-rolled cigarette form. Our ground buds is rolled in quality hemp paper and is ready to use. We can manufacture over 2,000,000 cigarettes each and every month. Bazelet’s unique extraction process using alcohol (ethanol) results in a homogenous extract that contains all of the active and therapeutic ingredients of the buds. 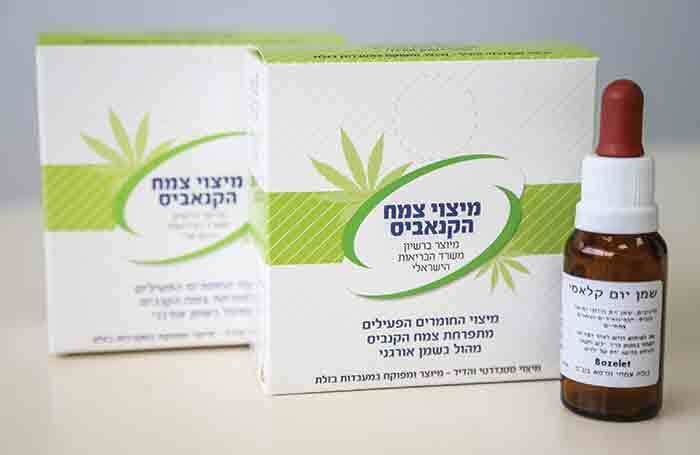 Cannabis oil is a cannabis buds extract and active ingredient diluted in organic olive oil designed to treat a wide range of symptoms and diseases. The oil is mainly intended for patients who prefer or choose not to smoke. The oil is absorbed in the bloodstream through mucous membranes in the mouth and comprises an extract of active ingredients in preset concentrations. All of Bazelet’s extracts undergo strict analysis, which allows us to monitor the amount and quality of extracts made from various species and in varying concentrations. 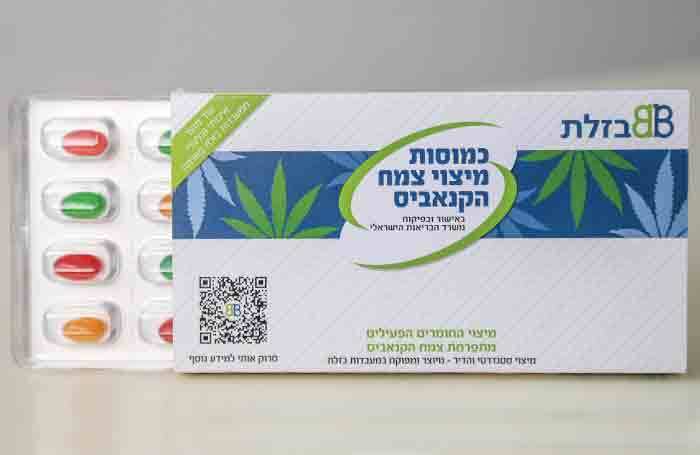 Bazelet distributes cannabis capsules under a cooperation agreement with Cannabics, an American company that owns patents over sustained-release capsules, which provide a therapeutic window of 8 – 12 hours resulting in effects that last relatively longer than other consumption methods. The uniqueness of the secapsules is their gradual and steady release in to the bloodstream, similar to standard medications. 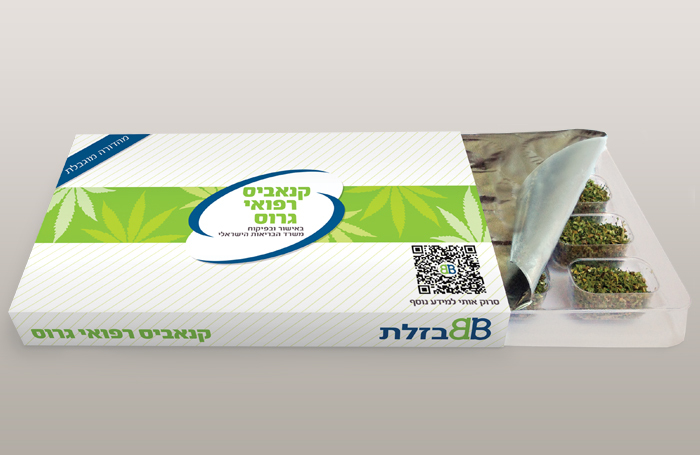 The capsules contain pure medical cannabis and natural oil extracts .manufactured in Bazelet’s laboratories. Portable and compact vaporizer similar in use and design to an asthma inhaler. 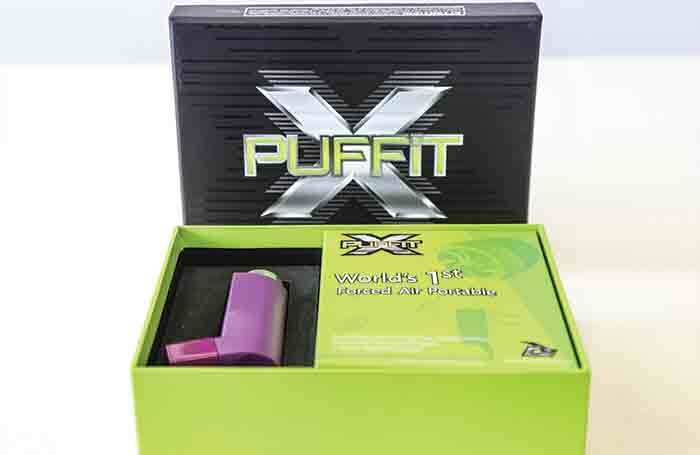 PUFFiT-X is the only vaporizer that uses an internal fan to expel vapors. This device is designed for consuming vaporized cannabis directly through the mouth. It allows for precise measurement and can be combined with Bazelet’s ground capsules.